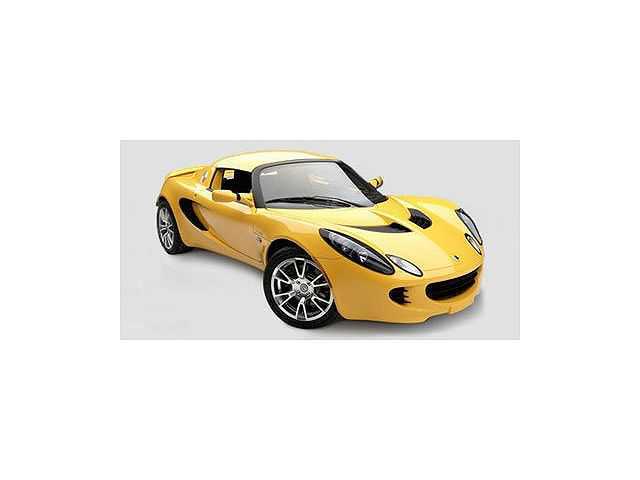 LOTUS IS RECALLING 87 MODEL YEAR 2009 ELISE AND EXIGE VEHICLES MANUFACTURED FROM JUNE 20, 2008 THROUGH MAY 5, 2009. THE REAR HUB FLANGE BOLTS ON SOME OF THESE VEHICLES MAY BE UNDER-TORQUED AND MAY BECOME LOOSE. IF THAT OCCURS, AN INSECURE HUB COULD LEAD TO DEGRADATION IN VEHICLE HANDLING, AND A RUBBING NOISE FROM THE REAR OF THE VEHICLE.